All-new flagship Rolls-Royce will be launched in early 2018. Rolls-Royce has released an image of the eighth generation Rolls-Royce Phantom's all-new aluminium architecture. The Phantom will be the first car to use this platform, but eventually, every other currently available as well as new Rolls-Royce models like the Cullinan will be underpinned by it. 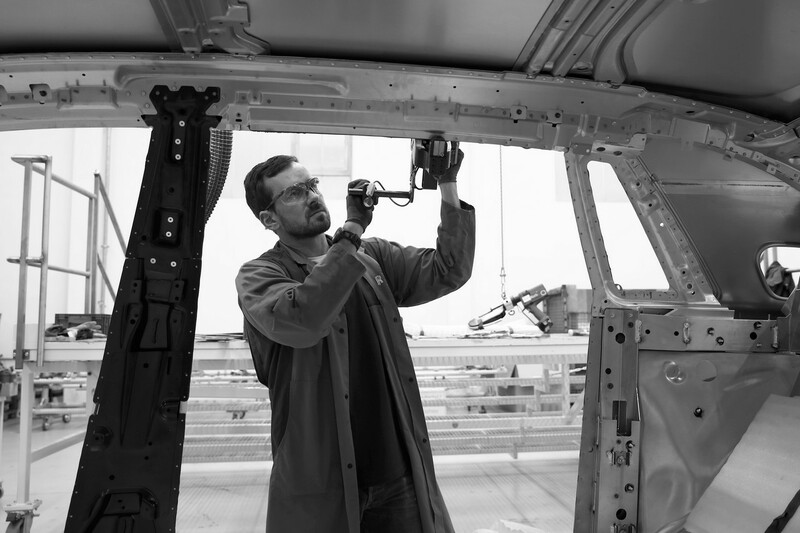 The eighth-gen Rolls-Royce Phantom will be the company's first model to use the all-new aluminium architecture. The image of the all-new aluminium architecture taking shape at the Goodwood factory hints that the car will retain its current shape on the sides. The Phantom will continue having large rear doors for a comfortable entry and ample of legroom for the rear-seat passengers. Both exterior and interior are expected to go through an evolutionary redesign. While the trend among the luxury carmakers has been using downsized turbocharged engines, it remains to be seen if the British exotic marque goes for that approach or continues utilizing the naturally aspirated V12 engine. A plug-in hybrid powertrain may also be offered. The Rolls-Royce Phantom Coupe and Rolls-Royce Phantom Drophead Coupe are now officially dead. The Rolls-Royce Phantom Coupe and Rolls-Royce Phantom Drophead Coupe are already history, with the company mentioning that all 50 of the final Zenith Collection special editions were sold-out. 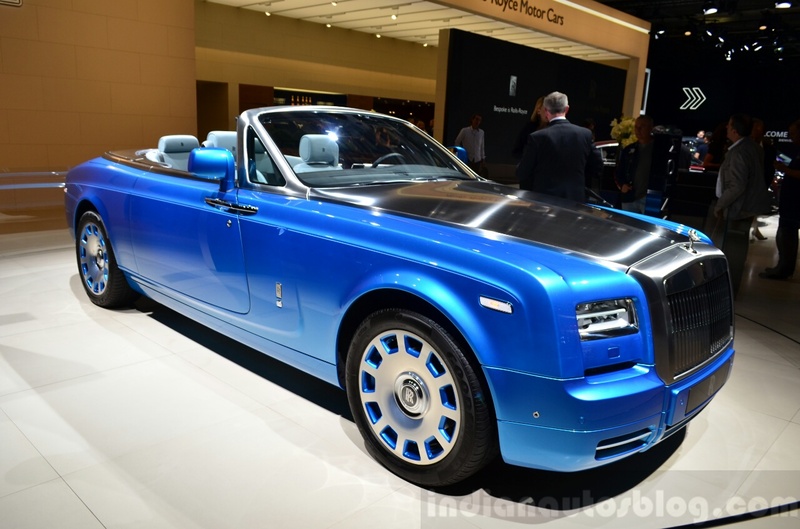 These derivatives won't be included in the Rolls-Royce Phantom VIII range. The all-new Phantom will go on sale globally in early 2018.